Land of Taj is one of the best places to enjoy honeymoon in the world. Ancient capital of Mughal, Agra has numerous ancient architectures and monument to stir luxury in thin air. Although Taj Mahal, the monument of love is an iconic honeymoon sightseeing spot, it does not individually define luxury honeymoon experience in Agra. Agra is a larger space to explore as a love couple. What more can be done in this land of marble and silver? It is true that visit to Taj Mahal completes your Agra trip. When it comes to honeymoon experience, watching Taj Mahal in broad day light has very little effect. Taj Mahal is open for night visit on full moon night, the night before and after it. Visit the monument in the night to watch the marble mausoleum drench in the bluish white moon light. You can find relatively lesser crowd during this time. Stroll through the garden under the full moon and sit on the bench to experience the moment. You can find a few Mughal gardens to visit for strolling and simple picnic. Choose sunset to visit the park for a mesmerizing effect. One such destination is Mehtab Bagh. Bring a blanket and simple snacks to relax on the thin grass. Your hotel room defines a major element of luxury in your vacation. Choose a luxurious hotel with Taj Mahal view for enjoying romance throughout your stay. There are numerous top-notch hotels like Oberoi Amarvilas, ITC Mughal, Trident and others. Hot air balloon is becoming one of the fine honeymoon activities. 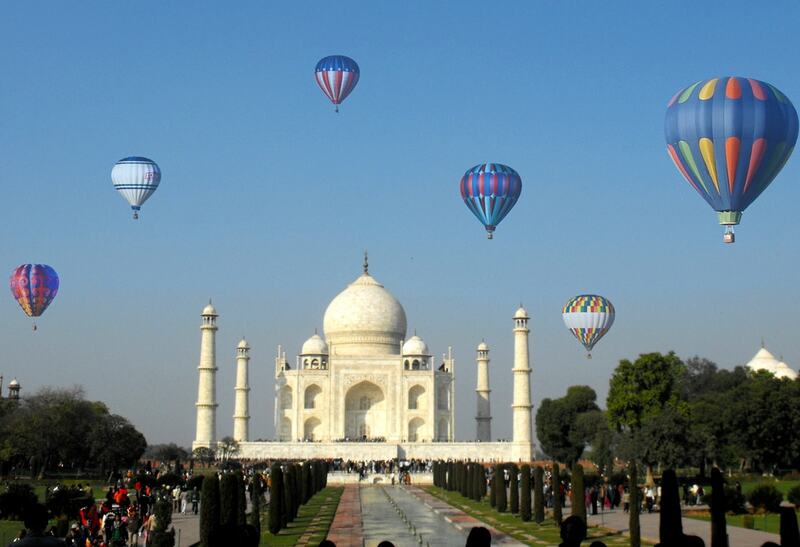 Glide on the giant balloon to spot iconic Mughal architecture from above. Some service providers customize the basket with flower and champagne for a romantic evening. Although expensive, choose the sunrise time to enjoy the activity. If you are flexible with dates, choose International Balloon festival time to visit this city. The royals of Mughal Empire were very concerned about the richness of their cuisine. You can find exotic spices and rich flavors in this cuisine. 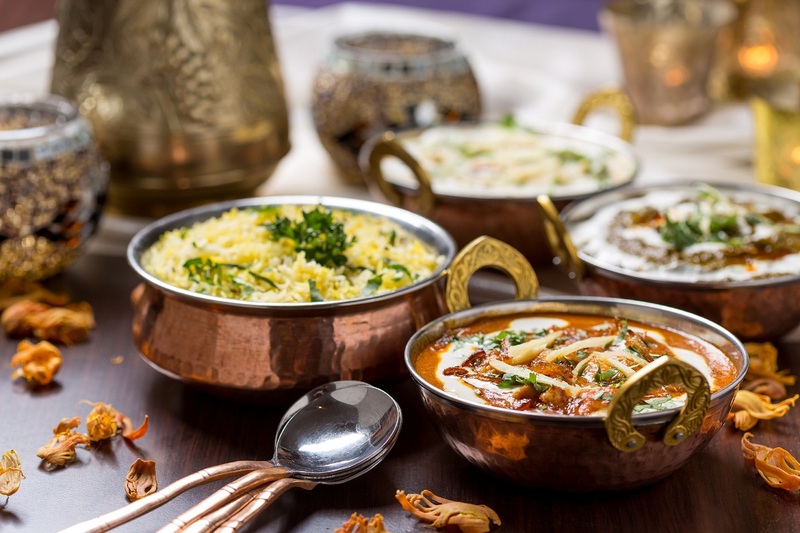 You ought to visit an authentic restaurant to enjoy original Mughal cuisine. 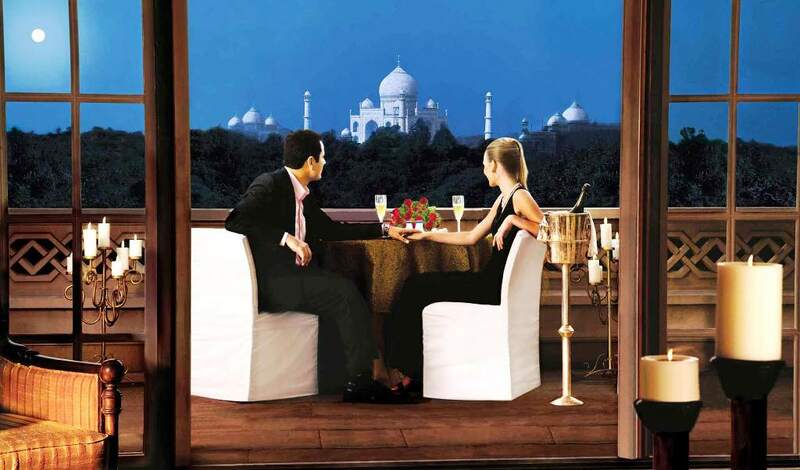 Choose a restaurant with Taj Mahal view for added beauty. 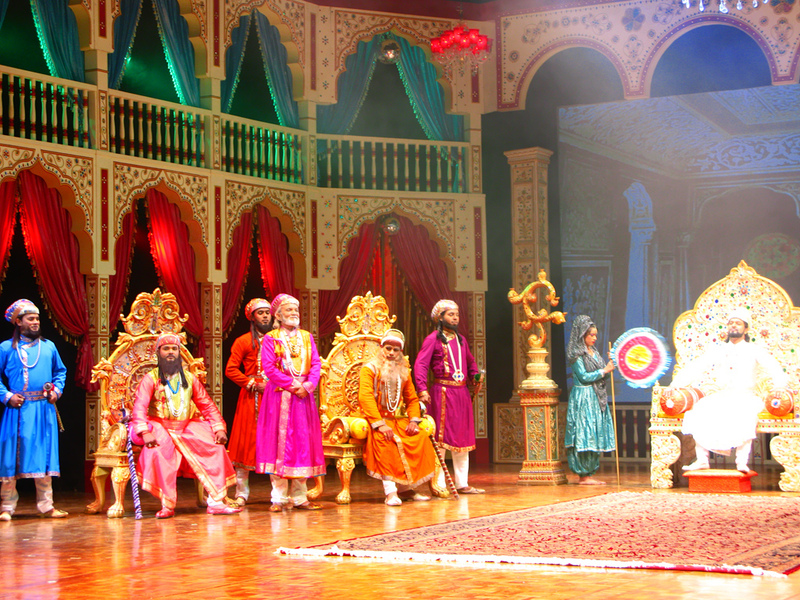 Kalakriti Cultural and Convention Center is an art place which provides light shows and cultural performances describing the culture of the land, story of Taj Mahal and much more. This multi-lingual show suits anyone with a rich taste for culture and history. Agra is the best place to shop and win the heart of your special one. The place is practically filled with romantic souvenirs. When it comes to gifting, you can never go wrong. 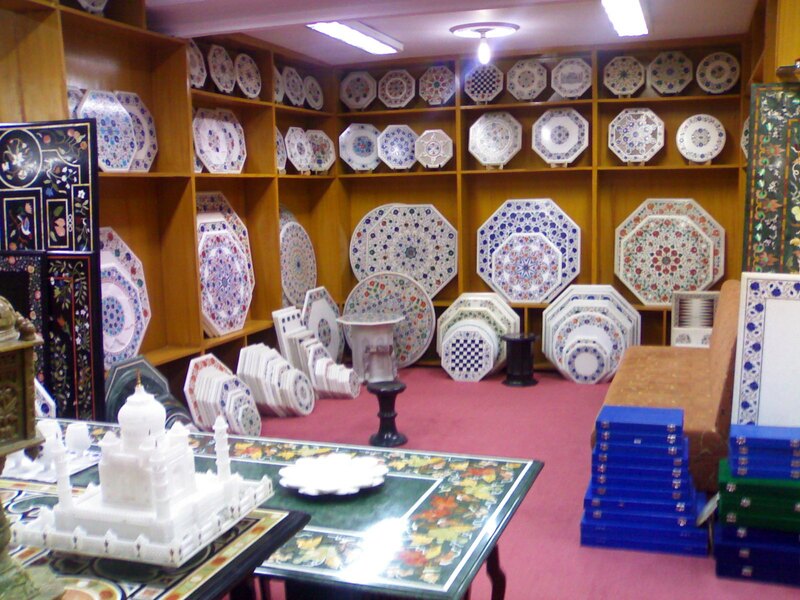 Starting from Persian rugs to marble miniature Taj Mahal, the place is filled with interesting artifacts. While choosing silver souvenirs, make sure to buy from authentic and branded stores. 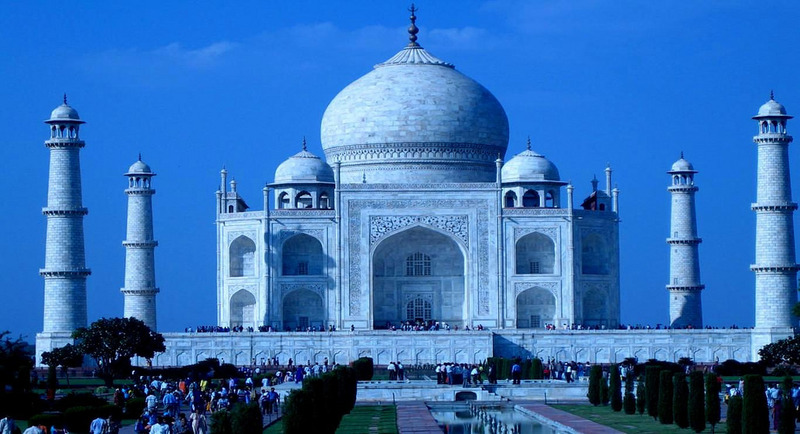 Agra has much more to offer for all honeymoon couples. The best part is that the place’s beauty cannot be tainted with season. 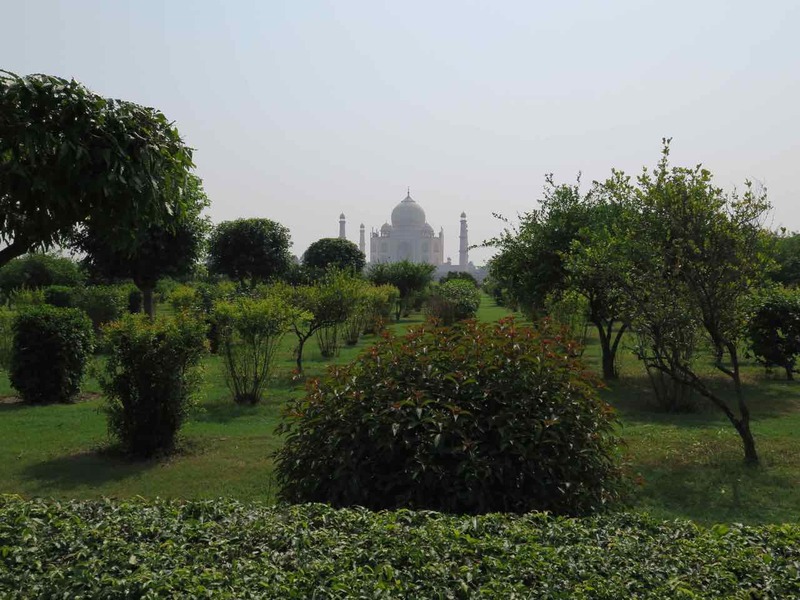 Thus, Agra is at prime beauty throughout the year making it a timeless paradise. 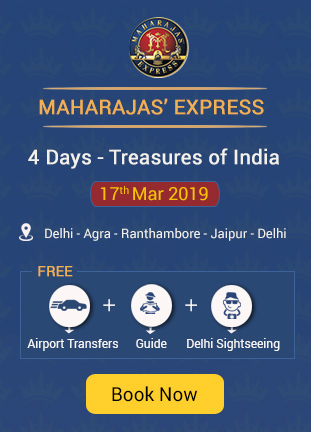 If you want to make it more luxurious then Maharaja Express Train can fulfill your all expectations.This luxury train has the luxury amenities like onboard dining cars, bars, spas, restaurants and the luxury suites. Why you should plan your vacation in Maharaja Express Train? What is the Ticket Price of Maharaja Express? How we can enjoy Royal Lifestyle with Maharaja Express Train? From Where I can Book Maharaja Express Tickets?